All funds raised will go to Erin Myers, the organizer for 2020 Flushing Spaniel Show. Let’s make our Spaniel Club 2020 extra special! Show your spaniel pride, and help raise money for the 100th flushing spaniel show. It's for a great cause. 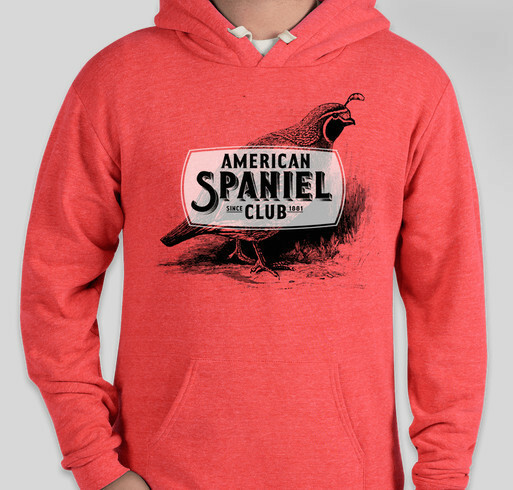 Share Why You Support "American Spaniel Club"